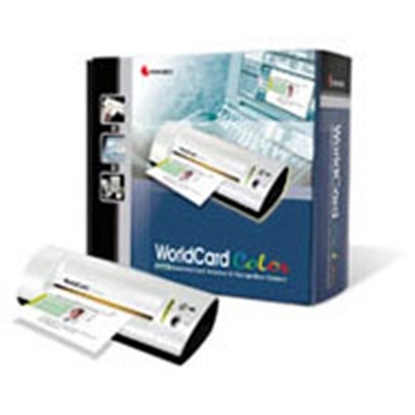 Uses the OCR and BCR recognition software for business card scanning, recognition and data management functions that can scan 6 x 4 color pictures. 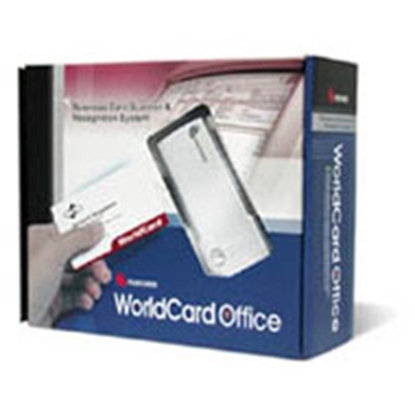 The scanner comes with this version is a A6 size USB color scanner, which has a Twain compatible driver. Simplified Chinese Only. 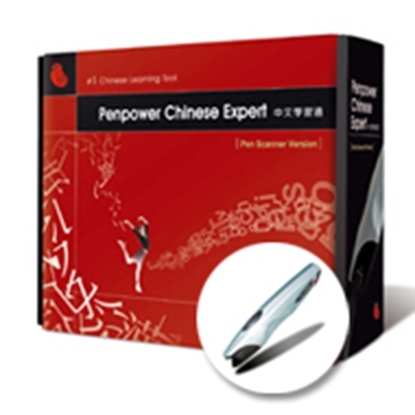 Portable pen-shaped scanner to scan a word or line of text, and view its translation and definition on the LCD screen. It contains a voice module so that users may hear the spoken English word or line of text. Traditional Chinese Only. 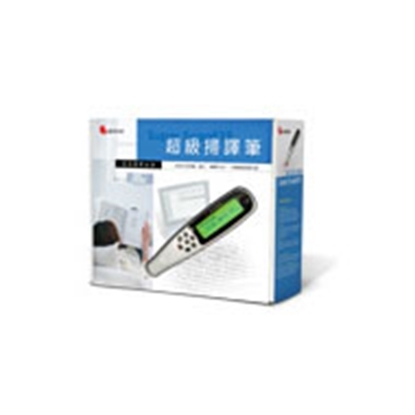 Portable pen-shaped scanner to scan a word or line of text, and view its translation and definition on the LCD screen. It contains a voice module so that users may hear the spoken English word or line of text.